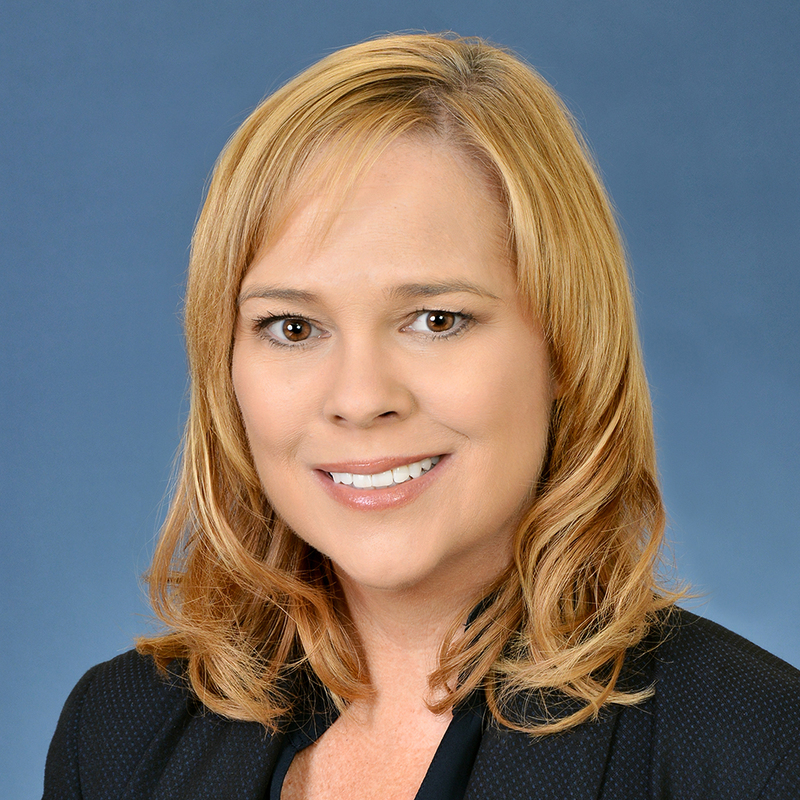 Stacey McKee Knight serves as national co-chair of Katten's 200-attorney Litigation practice, is a member of the firm's Board of Directors and is a former member of the firm's Executive Committee. She also is one of the founding members of the Katten Women's Leadership Forum, an organization instrumental in creating the firm's award-winning workplace flexibility and advancement programs. With a strong and versatile practice spanning labor and employment law, as well as deep experience in groundbreaking matters at the intersection of property rights and free speech as related to union activity, she delivers a full complement of employment-related legal services to prominent and long-standing clients from coast to coast. Stacey represents clients in venues ranging from the US Department of Labor to federal court. Stacey's extensive class action experience at the state and federal levels includes wage and hour class actions and collective actions, such as Fair Labor Standards Act, meal and rest period, donning and doffing, vacation and regular rate of pay claims. She has served as lead counsel for dozens of matters involving claims of discrimination, harassment, retaliation, wrongful termination, and reasonable accommodation under state and federal law. She represents management in a variety of labor relations matters, including collective bargaining, arbitration, picketing and leafleting, injunction proceedings and unfair labor practice charges. She also represents employers in litigation and day-to-day preventive counseling, including hiring, promotion, disability accommodation, termination of their employees, and compliance with local, state and federal employment laws. A frequent speaker and author, Stacey has educated audiences on an array of topics, including employment legislative developments, wage and hour, employment discrimination and harassment, and disability discrimination and accommodation. Shown below is a selection of Stacey’s engagements.